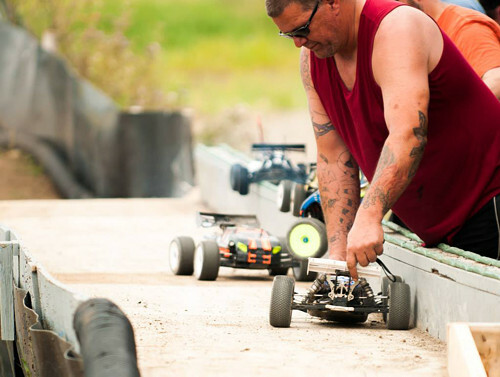 Bring out your child, or your inner child, for some family fun at RCRE Raceway. We are setup to accommodate drivers of all ages, and both 1/10 and 1/8 vehicles on our track. From novice to advanced drivers, young and old. 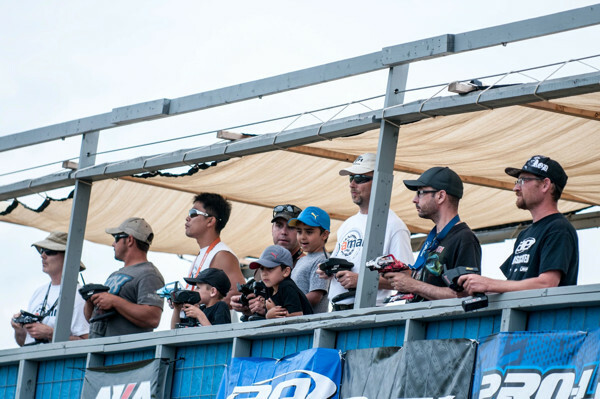 We all help and support each other to make RC Racing into an enjoyable and rewarding experience. Club racing is held every Saturday from the beginning of May until the middle of September, weather permitting. Come out for a visit to find out more. 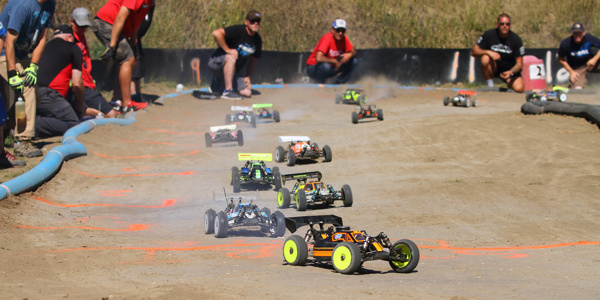 Radio Control Racers Edmonton (RCRE) is a private, not-for-profit off-road RC racing club located south of Spruce Grove, Alberta - about 30 minutes drive from Edmonton. Click here for directions. 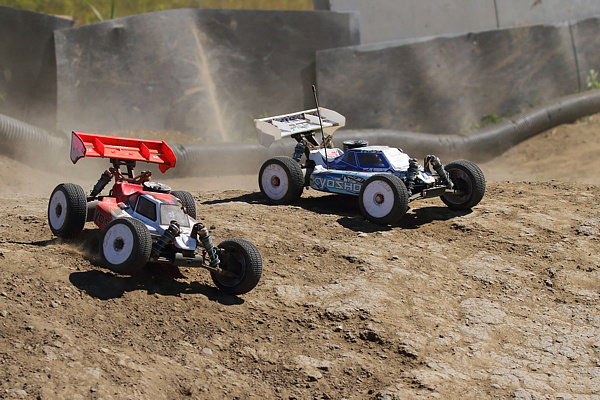 We organize weekly 1/10th and 1/8th scale point series off-road club races every Saturday during the summer (May-September). Anyone is welcome to stop by to ask questions and check out our facilities during those days, but please check our facebook page first to make sure that someone will be there to greet you. If you decide to purchase a membership then you will be granted full daily access to the track - 9am and 9pm, throughout the summer months. A big thank-you goes out to our sponsors for their contributions and support over the years. Their help enable us to continue improving our facilities that we all have come to enjoy. To show our appreciation we encourage our members, and non-members, to visit our sponsors for all their hobby related needs. 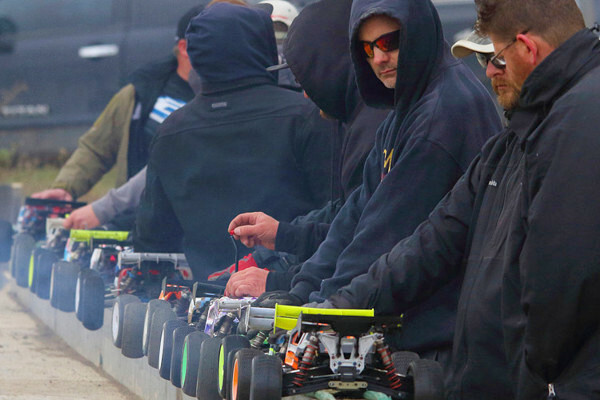 New Members: If you as a new member purchase a 1/10 or 1/8 RC vehicle from any of our hobby store sponsors — intended for racing at our track — RCRE will give you single club membership at no charge. We ask that you provide a store receipt no older than six months from the time of purchase. Twice a year, at the beginning and at the end of the season, RCRE hosts the Oil City Dash events. Racers are invited from other provinces to compete against each other during a three day event. Visit the OCD page to find out more information and how to register.